Home Our Last Stand Series Posts by Chronological Order Our Last Stand | Report #7 | Take it back, get America back on Track! 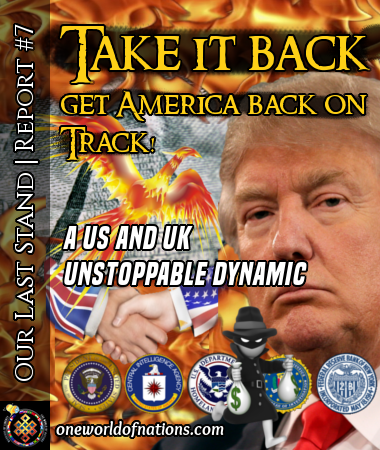 Our Last Stand | Report #7 | Take it back, get America back on Track! Leading the nations as a New Anglo American Global Leadership Cooperative Venture to enhance humanity. A Challenge to the WH Trump Leadership. Investigate these Pariahs exposed in the report below, and open the Labyrinth of vast Trillions stolen. Take it back, get America back on Track! Nowhere to hide. Bush, the Clinton’s, Obama’s and Mueller’s worst nightmare. See OWON Corruption Report, Proferet Occulta Veritas | Report #3, also below. Lies surface. Truth will not stay buried. 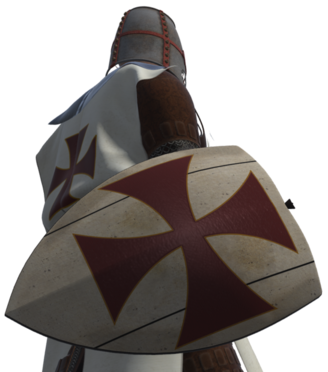 As America now seeks a new way to evolve without the usual chain of corrupt Historical Political Postulants running the White House, the UK is also on the very precipice of leaving the unwieldy and unworldly Socialist Republic which is becoming Europe under the mantle of the Vatican and its Jesuit tentacles. It may be time to consider a new Anglo American accord. Each fare better together, with a common language, ancestry and goals. In the multi-polar world fast emerging, as US Power is fast declining, there is a case for real synergy to unite America and Britain into a new combined dual purpose society of shared goals. 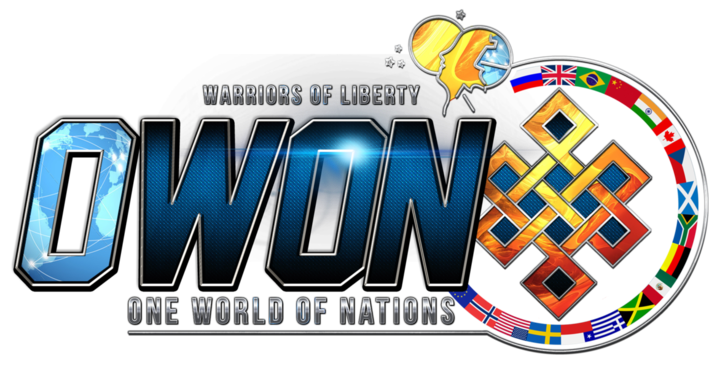 Each, post Cabal and NWO defeat, will be setting sail for their own new worlds like Jason and the Argonauts facing the Hydras of Soros, the Vatican Jesuits and their unaccountable Pedo Priests, plus the surging tide of violence and mass ignorance of Islamic fundamentalists. Those who marry off their poor terrified daughters from 9 onward. Child brides, what a sick Cult. Britain and France jointly developed the Concorde as the world's first Hypersonic Jet plane. With such a need now for a new cost affordable model of transport as the whole world is now on the move, why not reinstall and fast track a new joint venture between the US and UK manufacturing capacities? As Britain leaves its EU role, it is no longer encumbered with a singular European Airbus dependency, and that very fissure is opportunity for both nations to explore. Having lost the Global sales markets to Airbus, what better way forward now than to aggregate the leading design and manufacturing skills of both nations to take a whole quantum leap in new generations thinking to capture this vast emerging market sector by taking the primary sales precedence ahead of all others. The Jobs, Trade benefits as well as Mass Market penetration and income from so many nations, would be enormous. 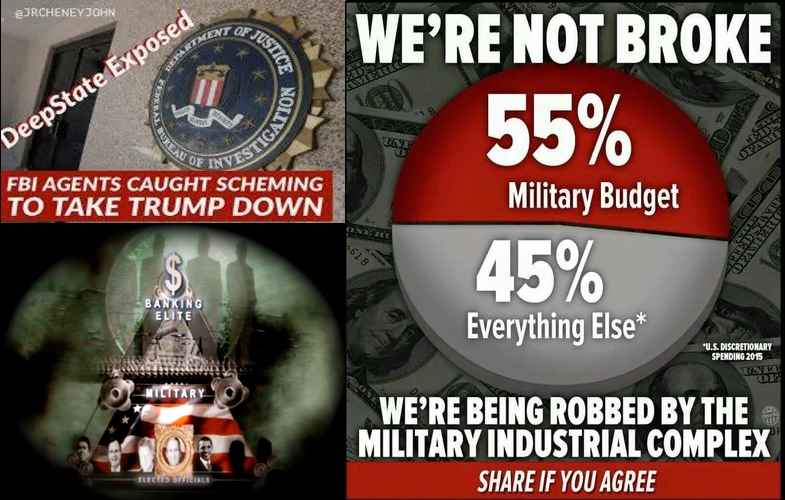 Having funded vast Trillions using the Pentagon Grey Screen Trading Programs, in so many Pentagon projects hidden from reporting such Black Operations Budgets, it’s long overdue time that such reverse engineering propulsion and alternative energy systems were made available as spin offs for trade benefits to boost the Global economy which funded them. That is the greatest defence needs of all. Who else funds the Boys with Toys? It makes sense to use the common version so lacking in Government and the Agencies. Investment is needed on the vast US and UK Global infrastructures. Cultural and Economic relationships are predicated upon the ethos of feed and educate them, or fight them. The latter fails always to evoke a lasting solution. 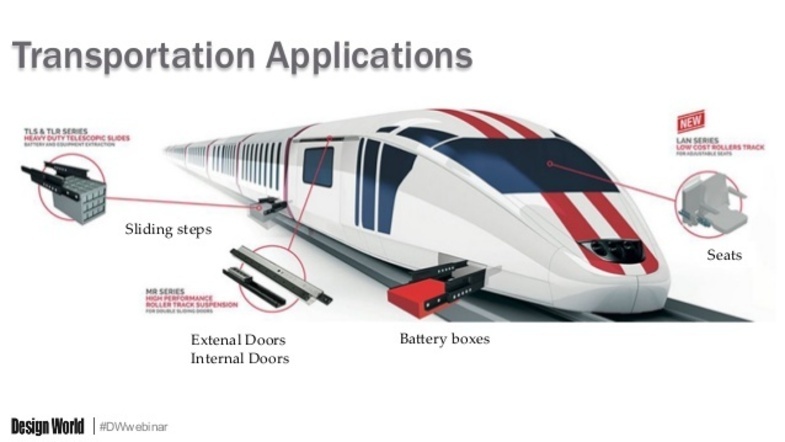 We need High Speed Linear and Vacuum Rail systems for mass transportation, both of people and goods. In reality we are at least a decade behind other nations as the US political system has focused on the politics of endemic Corruption and Self Gratification, and the UK wasted decades lost in the pursuit of the EU vortex of unsustainable Socialism. Empires were lost by a failure of care and inept Leaders in both nations. Sadly, the US, UK and EU have suffered for decades with Political Pygmies as Leaders. How did they ever get elected in a true Meritocracy? Yet the opportunities are abundant for each nation. Recovery can be positive behind innovation. Time to cut the Fed and Treasuries false procrastination to save the nations. Take back what is owed, and being used illegally for other parties self interests, often badly. What has become of the worlds once largest industrial powers, as the Petro dollar tanks, and the likes of Goldman's parasites perniciously destabilise the banks? Eurasia is emerging and WILL remove American Global asset encroachment, as is currently so visible to all across the Middle East as US influence is annexed everywhere. The new Bi-Polar World says enough! Go! The 'To Hell' part is left off media reporting, but is meant. Empires are ending. Failing. The future, the Real Future, will be predicated upon who wins the race for AI supremacy. The race is on to dramatically technological enhance human kind and Who Dares Wins, and Wins ALL as Mankind will become its own God, but for those left behind, life will not be Kind! 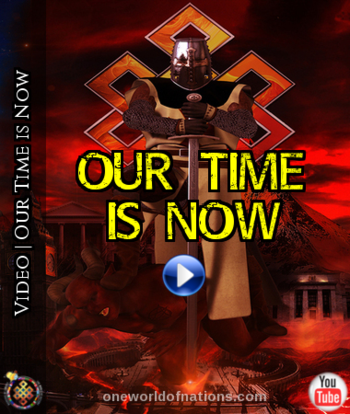 Now is the Thinking and Positioning Time, to take a Quantum Leap, take a two generation lead, and open the portals for our own nations to succeed. To set the goals, vision and determination to save each nation. Each country still has an abundance of Software and Scientific talents, and as yet each a Global Lead in our key Universities. So, use Education save each nation. Using our vast resources, as Intellectual Work Horses. There we truly do have outstanding people Fit for Purpose. Enhancing human minds, will bring not just longevity of contributions, but open such revelations of new Beings, as to make us Super Beings. What is a Super being, enhanced to 50,000 times our current capability, able to create.They in turn will able to recreate new levels of multi dimensional Beings and Ethereal powers on such a scale as we can not yet even envisage, but our progression is, and will be, unstoppable. Enhanced, entranced. Ethereal is the goal. This is a release of hope for humanity, what is to be. The case being, how to afford it? During January onward OWON, in conjunction with the WHR and WHA, will start the cooperative phased site releases, of such vast Multi Trillion Cabal, Agency and Zionist Treasury and Federal Reserve Bank of NY Fraud, as will illuminate exposure on corruption, and enable Trump, if willing, to prosecute those responsible, prosecute the recovery of such vast assets, and re-track our nations with the wrath of Poseidon. Re-tracking Mankind to our true destiny, negating the control and corruption of those Political and Federal Pygmies whose corruption brought us to this. Exposure and Disclosure is coming. Expose their rotten Administrations. Set Justice free. A Commission of Inquiry is needed, Truly needed, composed of International Non-State Audit and Legal Professionals, to retrospectively investigate, detect and prosecute the recovery of such vast Trillions as have been criminally siphoned out of vast Contracts, to identify all those responsible, and to not only shame but prosecute in open Court with no boundaries of age, gender, and to seek immediate return of those absconding to Israel, or for once, go in and get them and to deal finally with that criminal and vile Pariah State. Such enormous Trillions recovered will re-fund America and its Allies rebuilding Trust, the economy and a new direction for all. Take back, put back and and Back Up the new world needed for all. Closer British and American Industrial and Educational integration to save each nation. Stronger together an unstoppable Dynamic. Now that can be Trump's greatest Legacy. Also the rebirth of a new America. Nation's funds redeemed and freed to service need. Enlightenment, what greater gift? 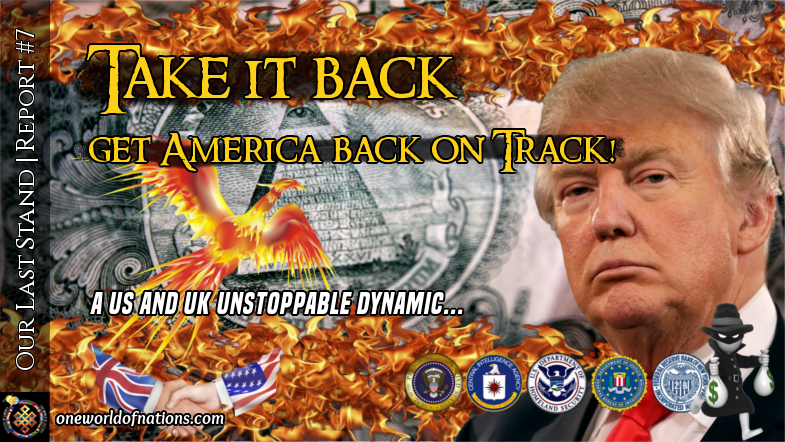 We are starting the fight back, to get America and the UK back on track. But also to expose and close the Deep State rackets and Fraud. To challenge and remove the CRIMINAL Parasite Federal Reserve Bank of New York scam and all its Criminal Zio trash in control of this and the US Treasury. They have to GO! No less than George Washington pointed out a sub species who he openly stated need to be hunted down and removed from America. The vast Trillions they and the Bush /Clinton Cabal Racketeers stole needs to be investigated, sequestrated, and these enormous amounts redeemed for those due, as well as funds defrauded taken back to rebuild the nations. In January we will work in conjunction with the WHR and WHA and will start to expose the depth of these Frauds, those responsible, and ask, who in the WH itself will work with us to get it back? The whole nasty Rat Pack will go up in lights. Exposure and Closure! We will need you all to help get the message out. Our voice with continuous dissent helped at last get a Non Jew / Zio Rat into Treasury /Fed control so we can also at last break their cunning claws off the cookie jar. Next year the spotlights go on them. Taking back what was taken illegally. Helping recover America,and getting Zio scum off the money pots. The WH Russian issue won't be good for Kushner, nor will Nutter Yahoo and his Mossad Thugs influence last much longer. Next year we will put Americans first, and rebuild real synergy between the nations. The world is changing and each Zio Ho has to Go! Wondering if anyone else had trouble passing this article on? I just tried to post it on Facebook. It was blocked. I then tried to send it through Messenger and it was blocked 2 everyone I tried to send it to. No issues here in Virginia,US. Godschild, if need by just copy the web address and put it onto your facebook page (what's on your mind). I have to do that for one of my favorite blogs onpasture for facebook and Google+ weekly as that function didn't seem to come into play when they moved their web hosting. Hope this helps. I just did that with this new article and no problem. Thanks P.....will try now. Honestly, I really have not had time to learn FB.... I really dislike FB, because most of it is brain dead postings, etc. I think most folks use it to waste time. I often wonder how people's lives can be so dull as to have nothing to discuss but what they cooked for dinner tonight, or how they feel about their relationships, or to brag about their children or grandchildren. Who wants to make all that public? Anyway thanks fee for telling me because I rarely go on Facebook and I do post things there from time to time hoping this some brain dead person will read. Life is good and I am so proud of everyone on this site. And I have gratitude for all of those that have participated in this journey. I feel blessed and I thank God today and every day that he let me be a part be at a small part, of This Magnificent time like no other in the history of the United States. God bless and have a Merry Christmas P.
I am so excited by this article. Looking forward to the exposure and prosecution of the guilty fraudsters in 2018 for sure.